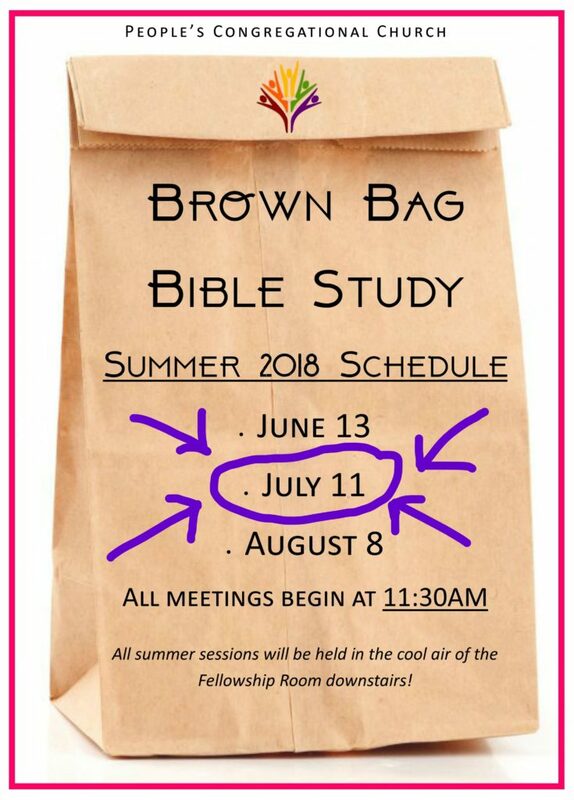 Brown Bag Bible Study TOMORROW! 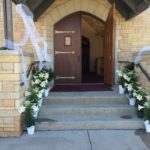 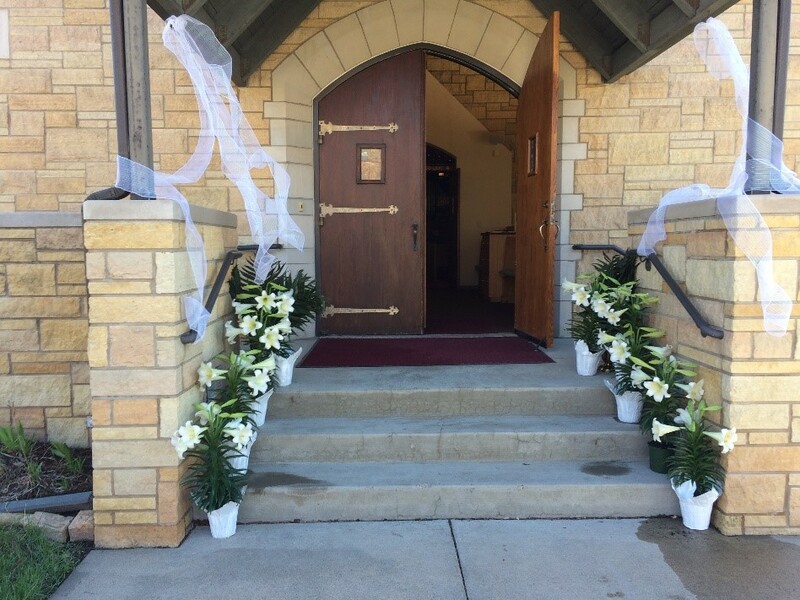 Sunday, July 15 – OUTDOOR Service! 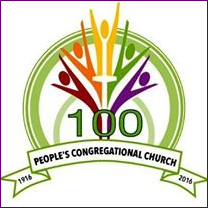 Sunday Service is at 10AM.